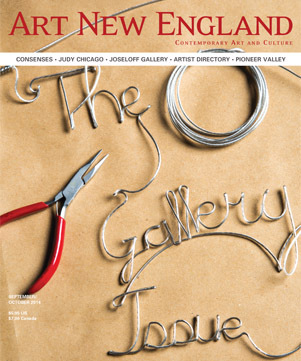 September/October 2014 | Art New England Magazine | Who Opens A Gallery Today? June 26, 2014 | Elin Spring Photography | Trip Fantastic: Portraits at Drift Gallery! AS SEEN IN THE 2014 GALLERY ISSUE!